That’s a huge swing for that website, so I definitely took notice. Also, there was a connection with the November 2015 update (Phantom 3), so I was interested to see if there were more examples like it. Well, the past few days yielded even more volatility, with some websites surging and others dropping. And after digging into more drops and surges, it’s pretty clear that Google rolled out a major algo update in June. Specifically, I saw movement on June 1, June 8, June 21, and then more movement on June 26. Now, I’ve covered many times that Google can roll out an update followed by a number of “tremors”, which are tweaks to the algo to fine tune the results. We could be seeing those with the most recent volatility. In addition, a number of sites have either gained or lost rich snippets based on the update, which is eerily similar to previous quality updates. For example, I saw that happen with the November 2015 update (AKA Phantom 3). More about that soon. Before I continue, I wanted to provide a few screenshots of the impact I’m seeing. It’s all over the board. Some sites surged, others tanked, others surged then tanked, and vice versa. There’s a lot of movement going on right now, that’s for sure. As I mentioned earlier, a number of sites have either gained or lost rich snippets based on the June algorithm update. That is exactly what we saw with previous quality updates, especially the November 2015 update. Google has always said there’s a quality threshold for receiving rich snippets, so it makes complete sense that a “quality update” would yield the gain or loss of rich snippets. That’s a really big deal for websites in a competitive space. Rich snippets can absolutely impact click through rate (CTR), so a combination of lost rankings with a loss of rich snippets (for rankings that remain) can equal big losses for those websites. Not good. But on the flip side, some sites gained rich snippets. What Are We Dealing With? Penguin, Panda, Phantom, or another animal? In March, I documented a series of updates that looked extremely Panda-like to me. It was the first time in a long time that I could say that. Also, we learned last week from Gary Illyes that each Panda cycle can take months. It’s part of Google’s core ranking algorithm, it continuously rolls out, but it can take months to complete a cycle. So, if this is Panda, it does make sense timing-wise. We are a few months out from March (enough time for the previous cycle to complete). Then we have Google’s quality updates (AKA Phantom). That’s where Google made a change to how it assesses “quality”. We saw Phantom 2 in May of 2015, then the September 2015 updates, which looked connected to Phantom 2. And then we saw what many called Phantom 3 in November of 2015. That was a big update with major connections to previous quality updates. So what are we seeing here? It’s hard to say… it could be Panda, or it could be Phantom (a quality update). I was initially leaning towards a quality update, but after analyzing more data, it very well could be Panda. Regardless, it looks quality-based (content quality, horrible user experience problems, aggressive advertising, usability barriers, etc.) These are problems I have seen while analyzing both Panda and Phantom over the past several years. Also, I know sites that worked hard to fix some of those problems that increased during the June updates. So again, in my opinion, I believe this was a quality update or Panda. The big question is did this have anything to do with Penguin? That’s always possible, but I don’t think so. First, I’m not seeing signs of links causing problems. More about that soon. Second, Google did say it would announce Penguin 4, so I’m not sure this had anything to do with our cute, black and white icy friend. I guess we’ll see if Google explains more about this update over time. 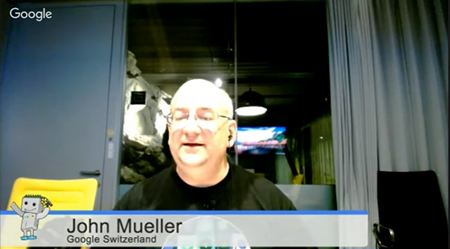 In a Google Webmaster Hangout on July 8th, John Mueller confirmed that Penguin 4.0 has not rolled out. This didn’t surprised me at all based on what I’ve been explaining about a quality update, but it’s good to hear Google confirm that Penguin 4.0 hasn’t rolled out yet (so it did not cause any of the volatility that was seen with the June update). You can watch the video to hear it directly from John (at 55:02 in the YouTube video}. I’ll quickly cover some of the problems and potential factors I saw while analyzing sites that saw negative and positive impact. Note, this is not an exhaustive list of problems and factors, but ones that stood out to me based on my experience analyzing algorithm updates like this one. These were also some of the most interesting situations I saw during my travels. Talk about a usability nightmare. Seeing a large list of sponsored thumbnails linking to third party sites at the top of the article is not exactly the best approach for users. And this site got hammered during the June update. It’s ok to provide content recommendations to third parties, but don’t overdo it. If you do, you could end up getting hammered. Boy, is that a recipe for disaster. Checking a site that dropped significantly yielded pages with two thirds ads and one third content. Below the main content there were many, many ads. It was overwhelming, even for someone like me who analyzes this stuff on a regular basis. And this was occurring all over the site. Then boom, June arrived, along with an algo update. Not good. There was a site focused on Q&A that had many ultra-thin pages. Some with no answer, some with ridiculous answers that clearly wouldn’t be helpful for people, etc. I dug into a number of queries and landing pages that dropped and I can see why. Forum and Q&A content can have high quality content, but site owners must manage content properly. For example, don’t let every post be indexable… Only index your highest quality content. I analyzed one site that seemed to have provided very generic content that could be found many other places (for the topic at hand). Actually, it looked like they took publicly available information and slightly rewrote it. And then they weaved ads into the content (the ads matched the content enough that I almost clicked the ads thinking it was the content on the page). This was going on all over the site. I checked one site that saw a major increase during the June update that got hit by the November 2015 update. When checking the desktop version of the site, it looked like minor changes had been made. That had me wondering why the site recovered. In other words, it still wasn’t a great user experience. But, checking on mobile yielded a much smoother, less aggressive approach. I’m not saying this was 100% why they surged back, but we know mobile is incredibly important, and their user experience and advertising situation was much, much better on mobile than desktop. Just an interesting side note. A site I’ve been monitoring that went through some major changes this spring just dropped significantly on 6/21 and then more on 6/26. There was a big indexing issue based on robots.txt problems, which may have led to Google simply not being able to understand a lot of content on the site. The site has had quality problems in the past, but really turned things around a few years ago. The changes this spring, along with the indexing problems, seem to have led to a drop during the June algorithm update. Be careful when you make serious changes to your site. 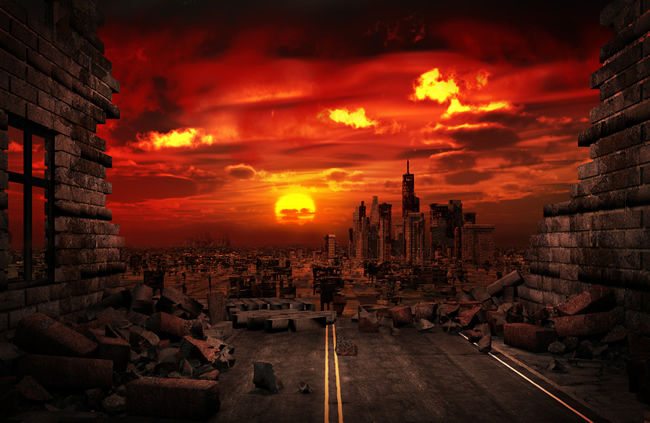 You could become collateral damage. Scary, but very possible. Another site that saw an increase had made some major changes with how it handled reviews for products. In the past, they canonicalized all review pages to the first page. That means Google would not index those additional pages, and all of those reviews. They began using a stronger approach using rel next/prev and the proper use of rel canonical across the reviews. That’s across every product on the site. More quality user reviews means more quality content overall. And enabling Google to consolidate indexing properties from across the reviews can help as well. There was a 60% increase in indexation (of quality content that’s connected via rel next/prev). I can keep going here, but based on what I’ve seen, the update looks content quality and user engagement-based versus inbound links-based. And regarding Phantom versus Panda, they are very similar factor-wise, so it’s hard to say 100% that it was a quality update versus Panda, or vice versa. 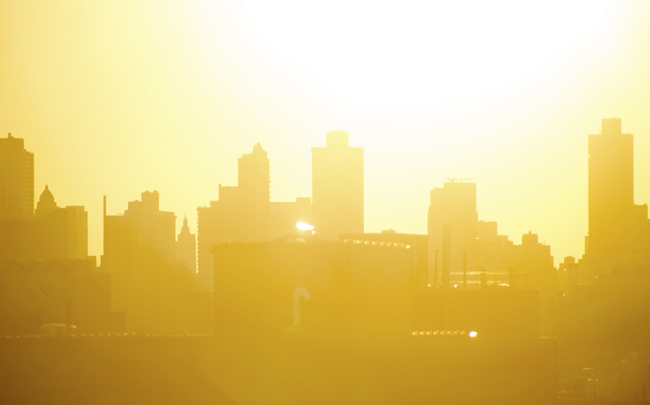 Summary – A Hot Start To The Summer Algo-wise? To quickly recap, there was major volatility in June, especially on specific dates like 6/1, 6/8, 6/21, and 6/26. The algorithm update looks like a “quality update” or a Panda update based on what I’ve seen. Remember, we haven’t seen a Panda-looking update since March, so it’s definitely possible. And regarding Penguin, we are still waiting for Penguin 4.0 to roll out. I don’t think this is what we are seeing, based on everything I documented above. I’ll try and learn more about the June update and share what I can. Good luck. 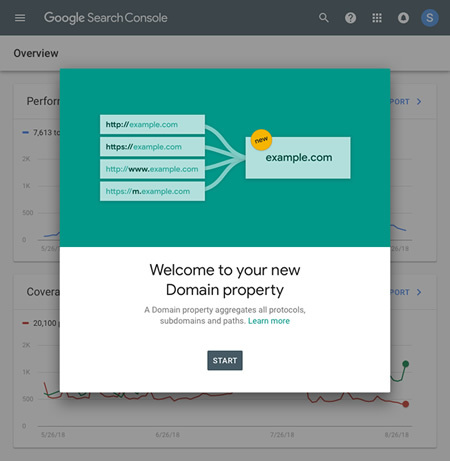 Update: March 2019: Google has released a new type of property in Google Search Console called a domain property. A domain property will include all variations for the domain, including by protocol and subdomain. It’s a great move forward by Google and I highly recommend you set them up as soon as possible. In order to set up a domain property, you’ll need to verify your site by using DNS verification. You can learn more in the blog post Google published about domain properties. On May 23rd Google rolled out Property Sets in Google Search Console (GSC). 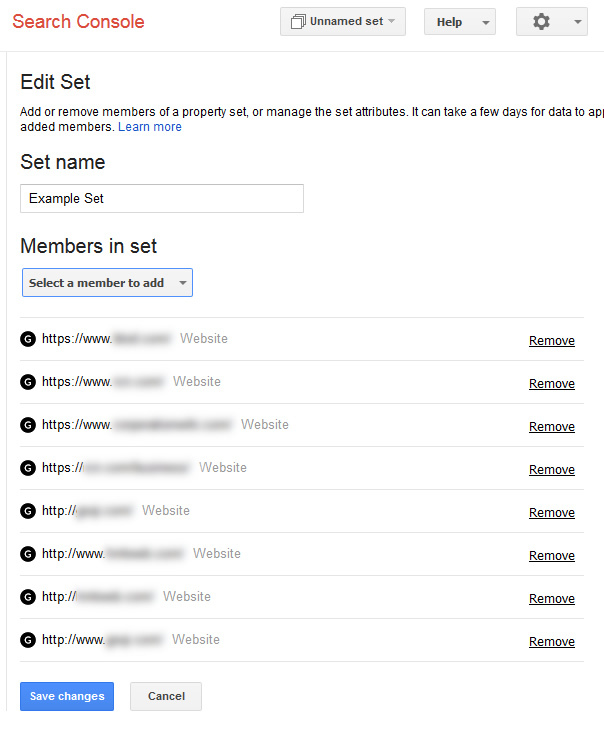 Property sets enable you to tie multiple sites together in GSC and view aggregated data. Remember, a “site” in GSC is not necessarily a full website. They are organized by subdomain and protocol in GSC, so the www version of a site is different from the non-www version and the https version is different from the http version. Therefore, a typical website should have at least four sites set up in GSC to cover its bases (http www, http non-www, https www and https non-www). Before property sets, you had to jump into each version of a site in GSC to view search analytics data (queries, impressions, clicks, average position, pages ranking in Search, etc.) That was a pain in the neck if you were trying to see aggregated data (combined data from across versions of site). For example, if you were analyzing both the http and https versions of a site, you would have to jump into two different sites in GSC. 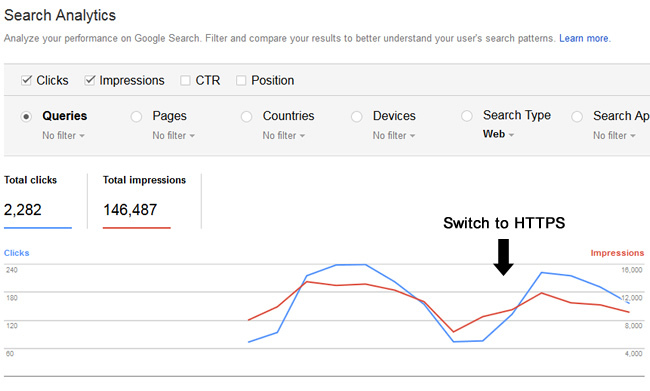 But now with property sets, you can combine those sites and view the combined data in one search analytics report. It was an excellent addition by Google. Important note: Property set data is not retroactive. Therefore, you will see data from the date you set up the property set and forward. You cannot see data before that date. So time does matter when you are setting up property sets. More about that soon. Domain name changes and switching to https: Why it’s important to set up property sets before the move. When you change domain names, it’s always smart to analyze the change via Google Search Console. 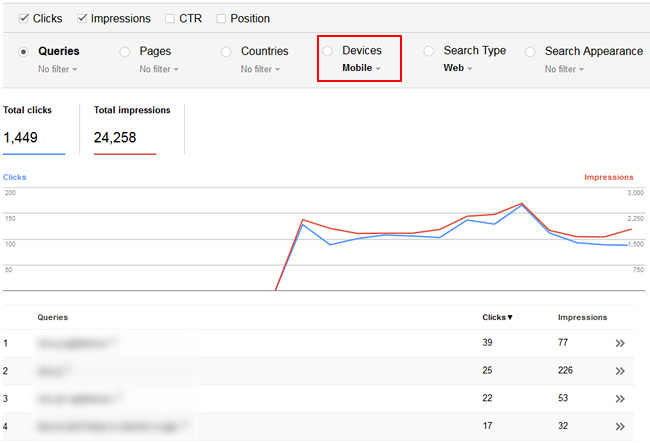 You can view trending for clicks and impressions, review the queries leading to the site over time, their average position in the search results (ranking), mobile data, and more. But again, when you change domain names or switch to https, you will have to review a second (and new) site in GSC. That’s based on what I explained earlier about sites being set up by subdomain and protocol. So you can’t get a rolling look at the situation (how clicks and impressions were impacted when the change is made, and as time goes on). But with property sets, you actually can! 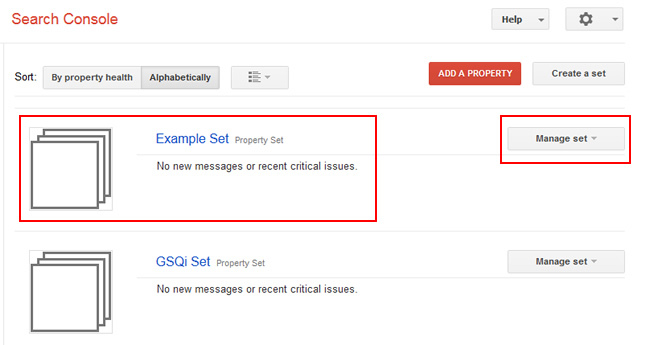 When setting up a property set, you can combine multiple sites in GSC, which can also include multiple domain names. So if you are changing domain names, then you can create a property set with eight different sites combined. For example, the www, non-www, https, and http versions of both domain names (your current domain and the new one you are switching to). Then you can view combined data from across all of the sites in GSC. That means as the domain name migration occurs, you can view trending for clicks, impressions, average position, etc. throughout the domain name change or https migration. You can also view pages ranking in Search, data by device, country, and more. And if you are switching to https, like many are doing now, then property sets can help as well. 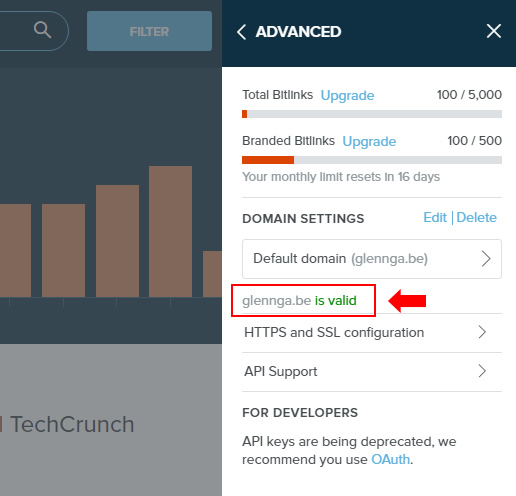 For example, if you add your http and https version of your site in one property set, then you can view the same continual trending throughout the switch. And just to clarify, you should add the http and https version of the www and non-www sites in GSC. So you would have four sites in one property set. But again, you should create your property set BEFORE you change domain names or migrate to https. Remember, property sets are not retroactive. You will only see data from the date you create the property set and forward. Creating a property set in GSC is easy to do. I’ll walk you through adding multiple sites to a property set when changing domain names. It should only take you a few minutes. 2. Name the property set something descriptive and then begin selecting “members” for the set. A member is simply a site you have verified in GSC. For our domain name change example, we are going to select eight different sites (the www, non-www, http and https versions of the site for each domain name). Click the dropdown to select a member and choose each site to include. 3. One you have selected all eight sites for the domain name change property set, click “Save changes” at the bottom of the window. Note, you will see a “Changes saved” message at the top of the screen, but the page will not redirect back to the homepage of GSC. Everything is fine, just click the “Search Console” logo in the upper left to return to the homepage of Google Search Console. 4. Once you return to the homepage of GSC, you should see your new property set listed. You will also see a “Manage set” dropdown to the right where you can choose to edit that set or delete the set. 5. Analyze your data. It’s important to note that you will not see any data when you first set up the property set. Google needs to start collecting data first. After a few days, you should be able to view search analytics data for the property set (aggregate data from across all the sites within the set). And most importantly, you’ll see trending throughout the domain name change or migration to https. It’s a great way to monitor the domain name change or a move to https versus switching sites in GSC and trying to compare data. In addition, you’ll be able to compare dates. So, you can compare dates after the migration to the timeframe before. 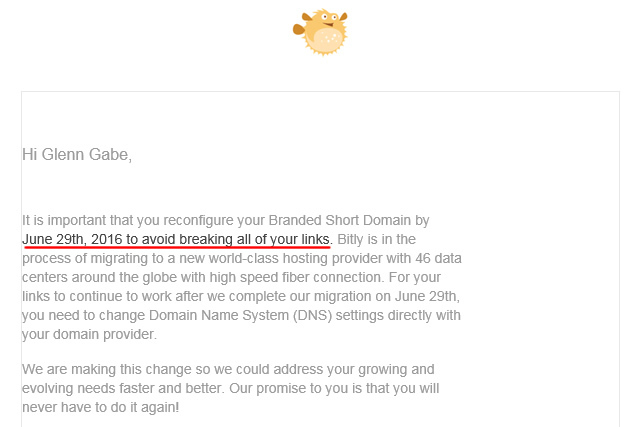 Again, it’s a smart way to monitor a domain name change or an https migration. 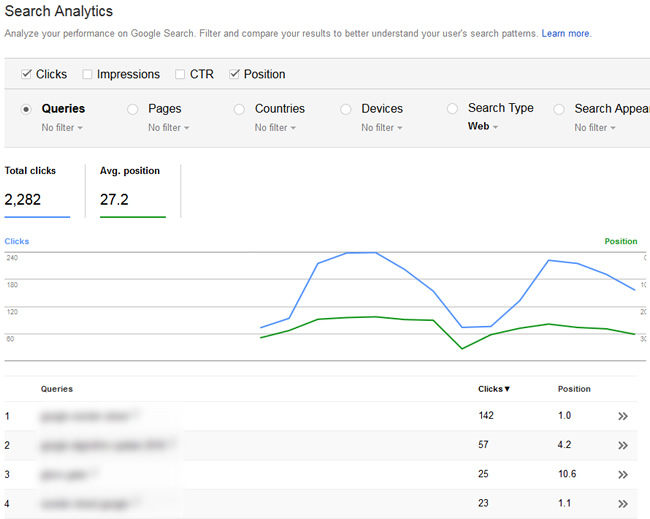 Here are some screenshots of search analytics reporting for the property set. Basically, you’ll have full access to the search analytics reporting, but for all sites combined in a property set. That’s exactly what you need when analyzing a domain name change or migration to https. 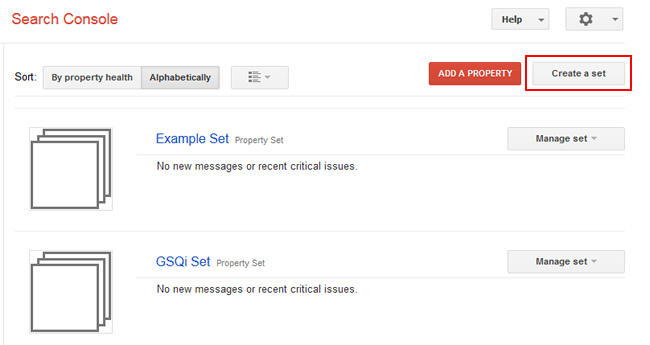 Property sets are a great way to combine sites in GSC to view aggregate data across each set. And that’s extremely important when you are changing domain names or migrating to https. Instead of switching back and forth between sites in GSC, you can easily view trending over time across the property set (all sites that are included in the set). And using the Search Analytics reporting for the property set will enable you to analyze a boatload of data directly from Google, including queries, pages, clicks, impressions, average position, and more. 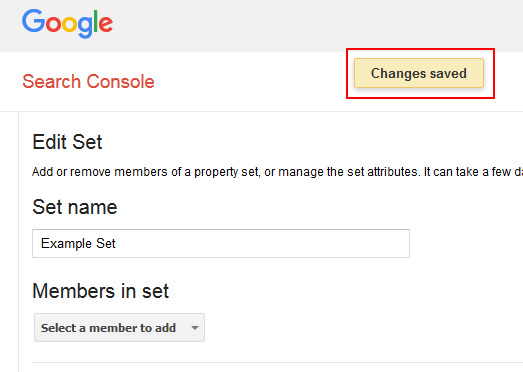 So don’t forget to set up a property set when going through a major change SEO-wise. It will only make your life easier. Now run to set up your first property set. You won’t regret it. Boosting Facebook posts to custom audiences is a great way to reach a targeted audience (and at a relatively low cost). Many people running Facebook pages don’t realize this, but you don’t have to boost a post simply to your fanbase. 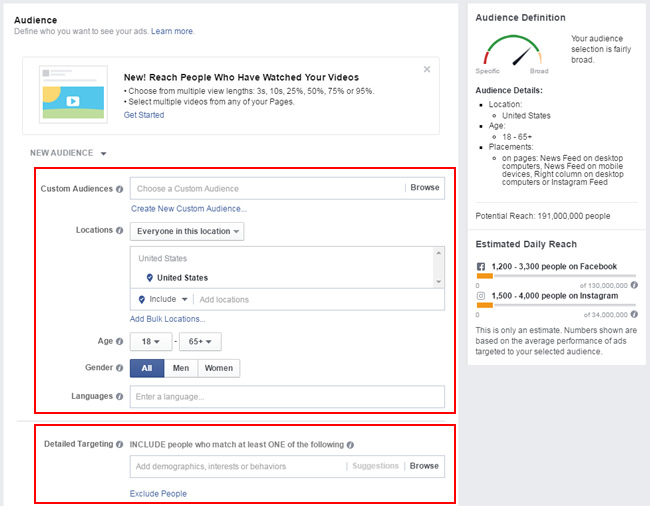 Instead, you can boost a post to any custom audience you have set up in Facebook. That includes people on your email list, people that have visited your website, and any lookalike audiences you have created. That’s where the true power lies. By boosting to a custom audience, you are getting in front of people that already know of your brand, have engaged with your company in the past, etc. Your boosted posts can show up in the News Feed (both desktop and mobile), and you’ll find boosting an incredibly cost-effective way to advertise. In my experience, boosting to a custom audience has yielded strong engagement with low cost. And that’s a great combination for any advertiser. So you can tell I’m a big fan of boosting posts, but I haven’t explained the part of boosting that annoys the heck out of me. When you boost a post the traditional way (right from your Facebook page), you don’t have many targeting options available. You can select a single custom audience, but you cannot combine that custom audience with other targeting options. That means that you might not be able to gain the momentum you might be looking for from the boost. For example, wouldn’t it be great to boost a post to multiple lookalike audiences all at one time? 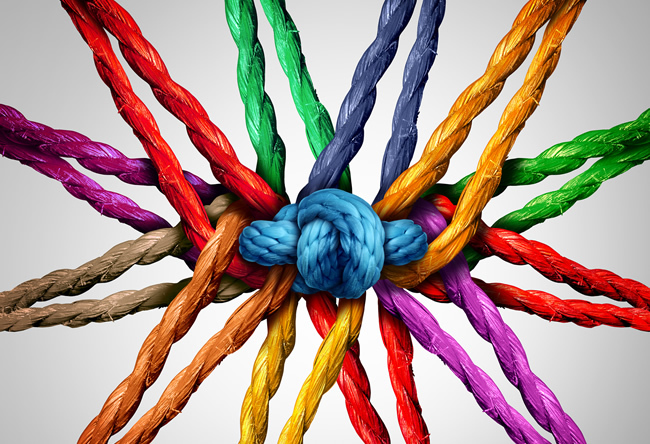 Can You Boost A Single Post To Multiple Target Audiences At One Time? Yes, you can. And I find many people don’t even know it’s possible. But you can’t accomplish this by using the traditional method for boosting Facebook posts. 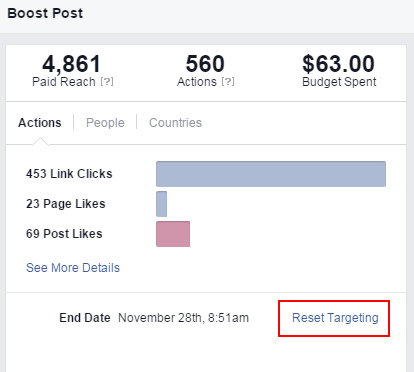 But, by using Ads Manager or Power Editor, you can boost a post by creating a specific campaign for the boost. And when you do, you have all the power of Facebook ads combined with the power of custom audiences. 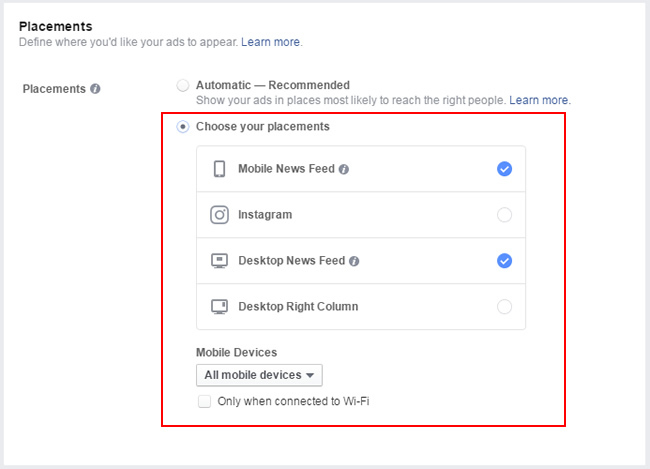 You’ll be able to set up multiple ad sets with their own targeting, you’ll have many more targeting options available, and you’ll be able to target multiple audiences (in multiple countries) from the boost all at one time. What About Likes, Shares, and Comments? Where Will They Show Up? It’s important to know that all likes, shared, and comments from your boosted posts will show up in the original Facebook post (when boosted via Ads Manager). I know some people think that since you are creating ads via Facebook Ads Manager that any likes, shares, and comments will not show up in the original post. That’s not true… they definitely will. For example, see the screenshot below. Let’s say you just posted a new update on your Facebook page and you want to boost that post. But, you want to boost the post to multiple custom audiences, including lookalikes from across multiple countries, all at one time. Good luck trying to do that with a typical boost. Instead of using a traditional boost, we’re going to set up a campaign in Ads Manager for boosting the post. And when we do, we’ll be able to set up multiple ad sets, combine audiences, and reach multiple lookalike audiences across countries, all in one shot. Here we go. 1. Set Up Your “Boosted Posts” campaign. Go to Ads Manager and create a new campaign. Choose the consideration marketing objective and “Engagement” which uses the page post engagement objective. Give your campaign a name at the bottom of the screen and click continue. OK, this is one of the core reasons to use Ads Manager to boost an update. This is where you can select your custom audiences, combine those audiences, target lookalikes across multiple countries, etc. You also have tight control over geotargeting. For example, you can even target specific cities within a country if you want. 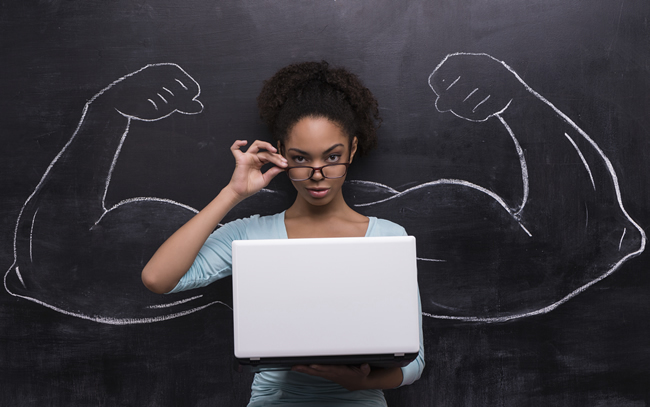 You can also layer on additional targeting, like age, gender, language, and interests. Seriously, you have killer options here compared to simply boosting a post. Next you can choose where your boosted posts show up in Facebook. I typically select both desktop and mobile News Feed, but you also have options for Instagram and Desktop Right Column. 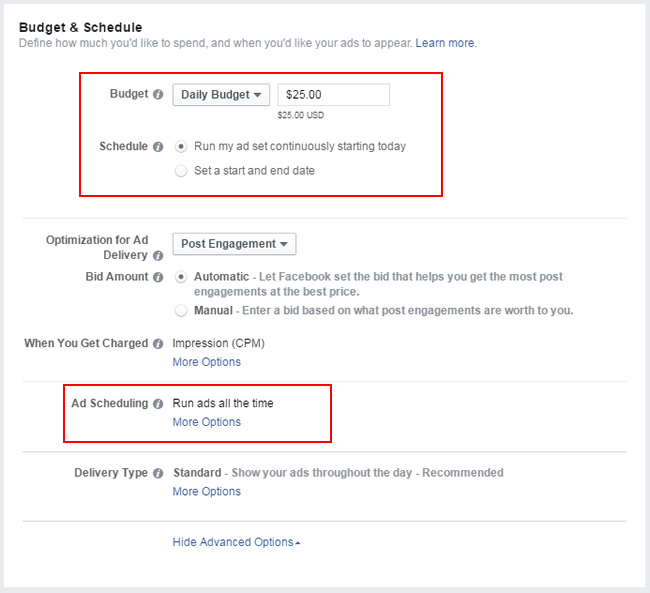 You’ll notice you have much more control over your budget and scheduling when boosting a post via Ads Manager. You can set your budget, the type of optimization for ad delivery, you can use ad scheduling if you use the lifetime budget option, you can set delivery type, and more. I told you that you’ll have more control… Once you’re done, click continue. I typically click “Review Order” at the bottom of the window to make sure everything looks ok before launching the campaign. If everything looks good with your settings, then click “Place Order”. Once you do, the boost will go into review, and it should go live shortly. 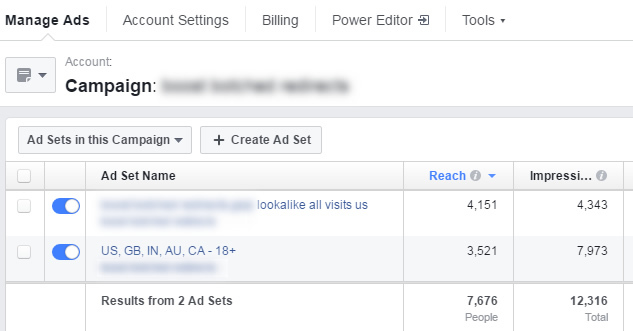 Since the boost was created in Ads Manager as a typical Facebook campaign, you’ll notice there is an ad set created for you. Targeting and budget are completed at the ad set level, so you can actually duplicate that ad set to target multiple audiences and countries by ad set if you want. You can also set different budgets per ad set. Again, you have much greater control by using Ads Manager. For example, maybe you want to have ad sets by country so you can analyze each one at a granular level. You can also have greater control over budget by using multiple ad sets. And once again, it’s important to know that you cannot accomplish this with a typical boosted post. Here’s an example of multiple ad sets for a boosted post targeting separate custom audiences with distinct budgets. For those of you that love Power Editor (PE), you can absolutely set up boosted post campaigns in PE (using the page post engagement objective). The process is slightly different, and a little more involved, but you can definitely achieve exactly what I explained in this post when using Power Editor. 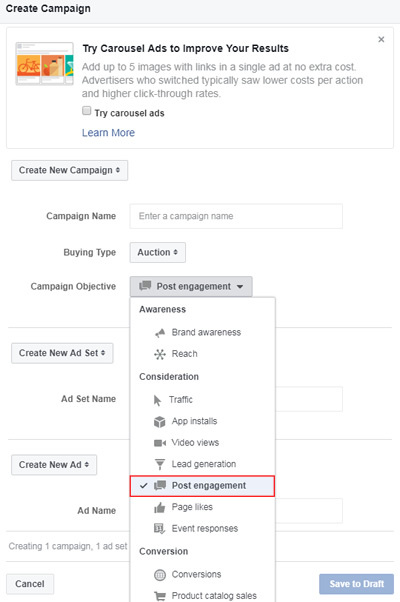 I won’t provide the step-by-step instructions in this post, but just know that you can create boosted post campaigns via both Ads Manager and Power Editor. Here’s a screenshot from Power Editor where you can see the option for “Post Engagement”. Summary – Hack Those Boosted Posts! 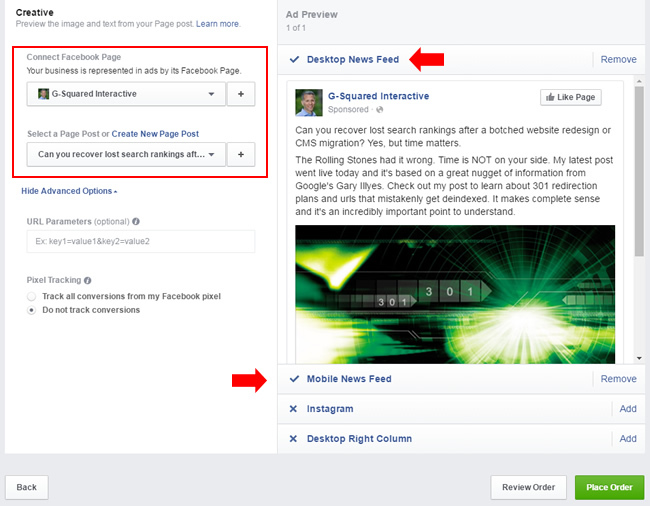 After reading this post, I hope you see the power of boosting Facebook posts via Ads Manager or Power Editor. By doing so, you have much more control over custom audience targeting, geographic targeting, demographic targeting, budget, and more. Boosting posts via Ads Manager definitely enables you to overcome some of the shortcomings of a traditional boost. I recommend trying it out soon and testing out various options. I think you’re going to dig it. Boost away.